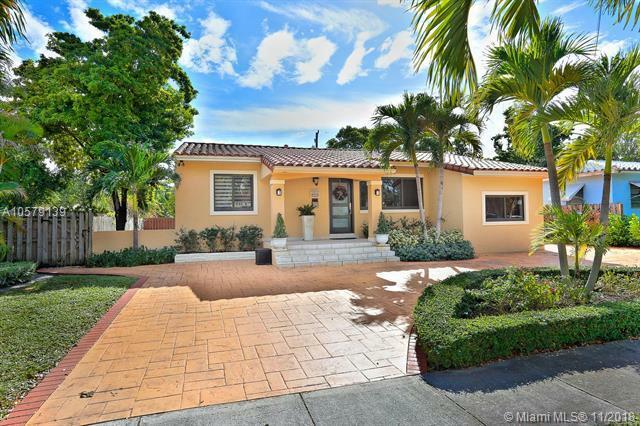 Looking for the ideal family home in the heart of Miami? This 3 bedroom, 2 bathroom home offers a split floor plan on an 8,300 SF lot complete with a backyard deck perfect for a relaxing evening or entertaining guests. 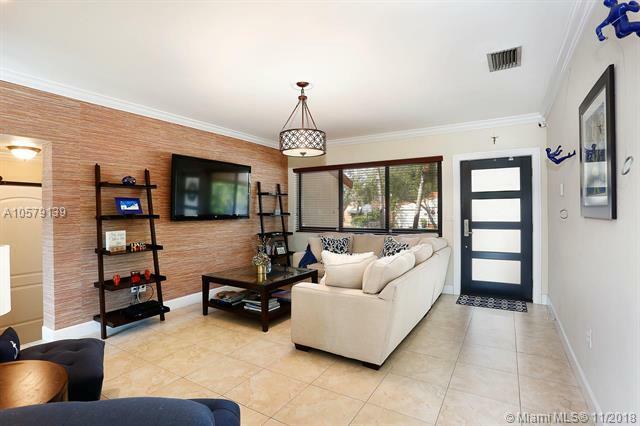 The home was impeccably remodeled in 2007 with a new roof, tile floors, updated bathrooms and a granite kitchen with stainless steel appliances. Additional features include new impact windows throughout, laundry room, and a spacious backyard with room for a pool. 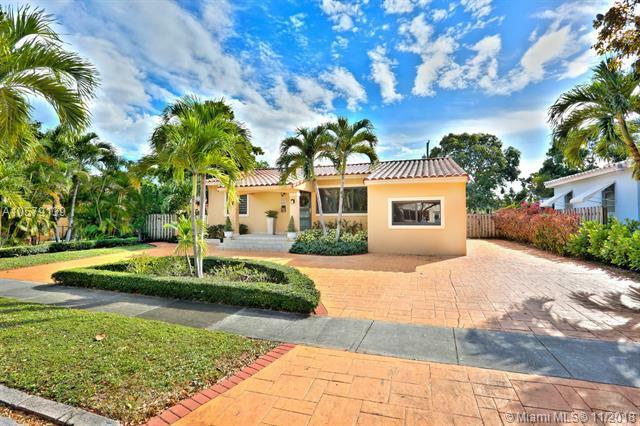 Perfectly appointed in West Miami, the home is just minutes from major highways, Coral Gables, Brickell and Downtown.